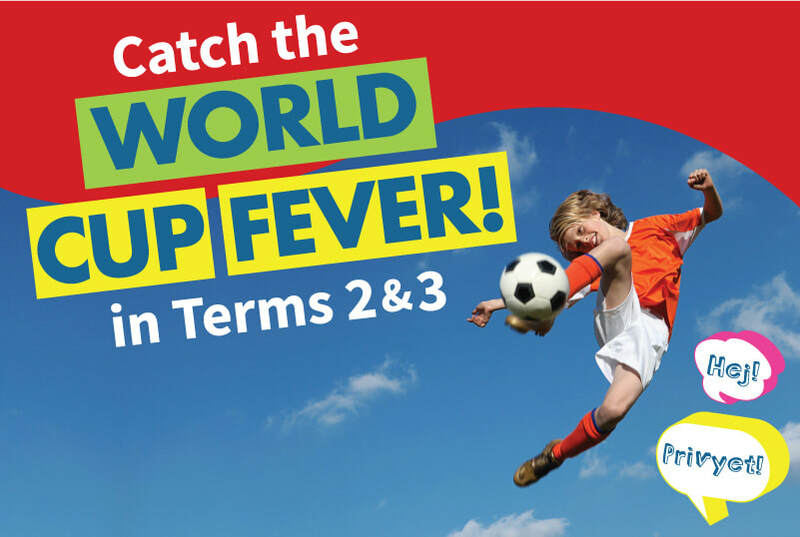 Get World Cup Fever at your school! Celebrate the 2018 FIFA World Cup in Russia with a soccer and culture incursion in your school from $10 per child! All in a fun and engaging session that provides active play and meets curriculum targets as well. Download a free worksheet to start the Fever! 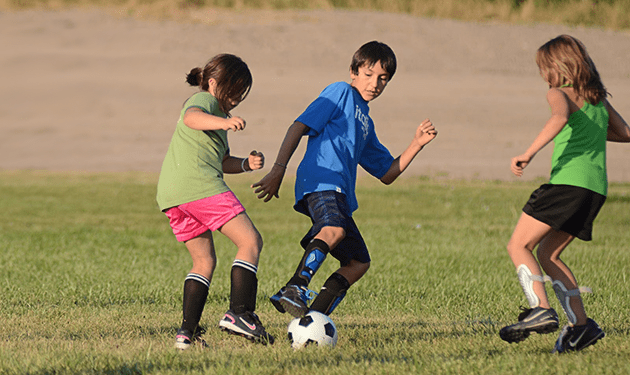 After covering the key skills and rules required to play soccer, our Soccer Experts will run a Mini World Cup tournament with matches of 6-on-6 from the Semi Final stage. ​Each team will choose a country to represent - which one will win your school's World Cup? and of course the popularity of soccer in that country. 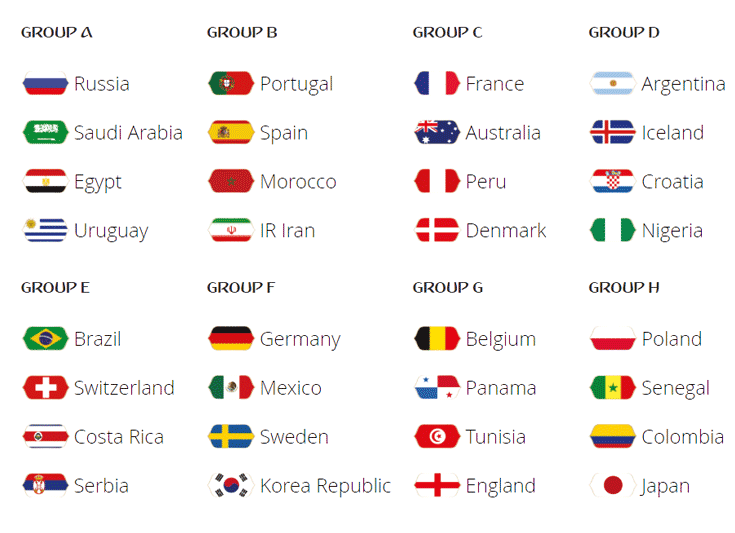 Download a free world cup fever worksheet here! Each incursion can run for a full or half day, depending on the number of classes, and is suitable for Grades 1-6. Why not get your whole school involved and get World Cup Fever! To book, call 1300 424 377 now as spaces are limited! From just $10 per child when added on to the main incursion. 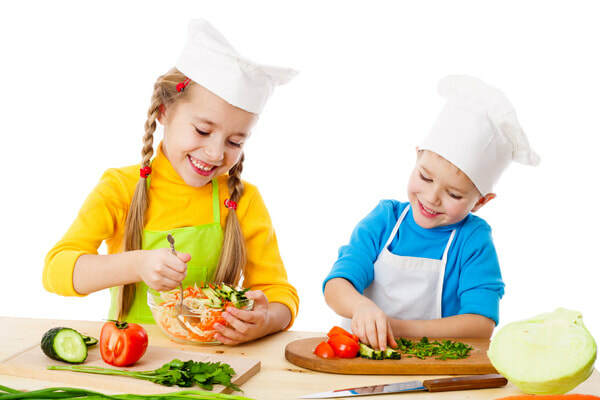 Kids do a 30 minute Cooking Class with a World Cup Theme! Travel to two different competing countries through food, what a tasty way to go.